The mushroom sauce of your summer. 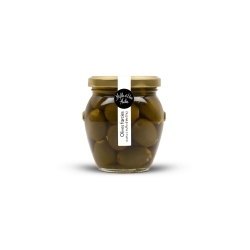 The best of the Tuscan gastronomy. 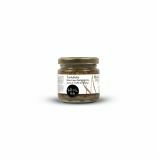 This sauce is made of the best ingredients offered by the forest’s undergrowth life, to perfect the simplest ingredients. 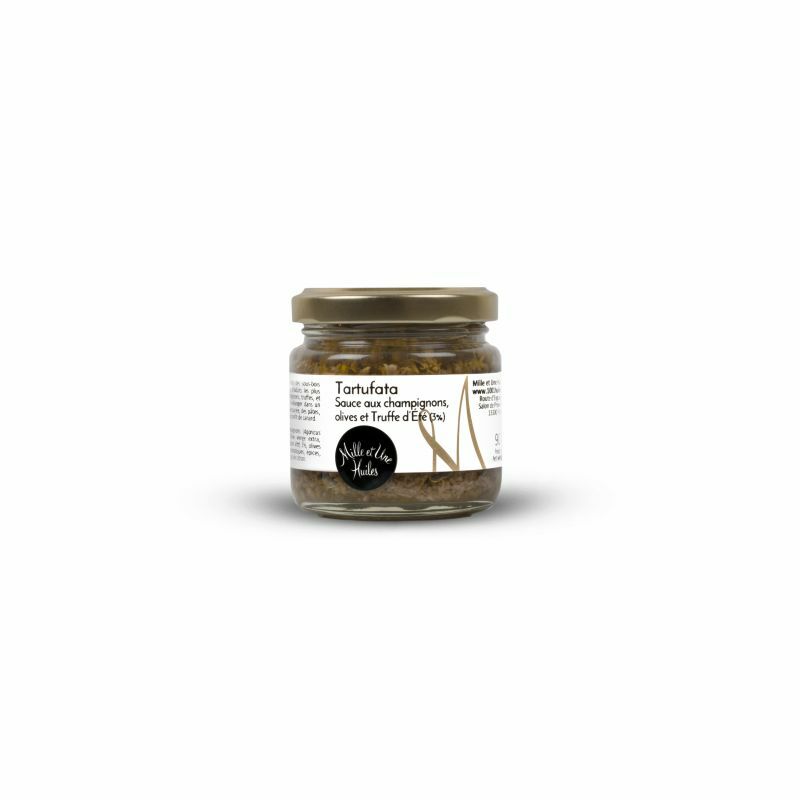 Based on a mushroom, truffle and black olive mixture, it can be combined with risotto, omelette, mashed potatoes, pasta or to accompany fried foie gras or duck confit. Nutritional values/100g: Energy : 1454/348kJ/kcal; Fat: 35g of which saturates: 4,6g; carbohydrates: 0g of which sugars: 0g; proteins : 3,3g; salt: 1,62g.